getNEXT is a marketing technology company focused on enriching the value of content and communication.  getNEXT was born from Managing Editor Inc., a 30-year old pioneer in innovative software solutions for the publishing industry. Today MEI delivers technologies, products, services, consulting and custom development to creative teams across 3,000 customers in 53 countries. 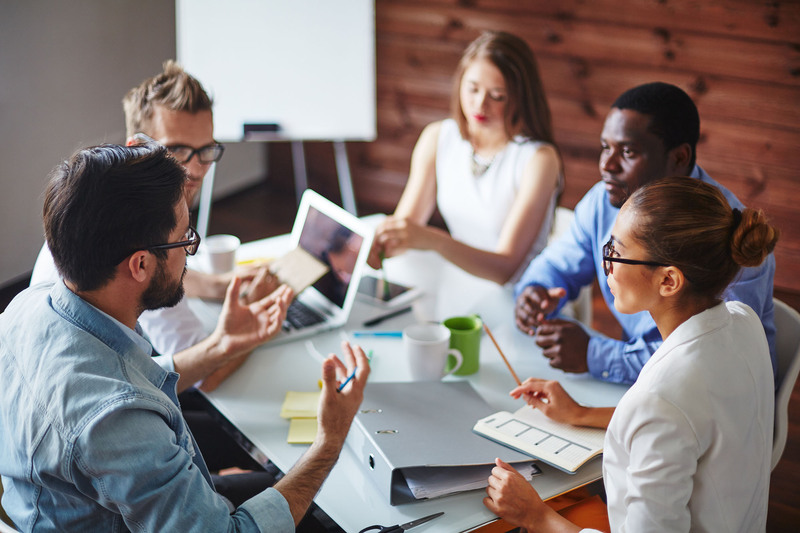 getNEXT, with MEI technology at the heart, delivers solutions to maximize productivity to simplify and facilitate collaboration across marketing, creative, ad agency and publishing teams globally. We work with passion and commitment, placing our customers at the center of what we do, striving at all times to deliver great customer outcomes. We pursue the growth of value for our customers and ourselves. We understand the needs of and deliver outcomes for our customers. We care about our customers’ experience and feedback. We are responsible for our products and services. We cherish our business reputation as the future value. We look to build long-term associations with our customers, employees and stakeholders. We safeguard the interests of our employees and are vested in their satisfaction. We maintain an open environment that fosters close communication to actively seek and implement solutions to any issues. We are committed to creating and delivering excellent value to customers with sound management and business culture. We achieve outstanding results through morally centered and sustainable behavior. Ready to kick your content bottleneck?